If you're serious about cleaning up the air inside your home, you will do well to take a much closer look at the air purification systems featured on neverbuyanotherfilter.com. Our range of Austin Air Purifier equipment includes units of all sizes and models designed for specific purposes like pet odor eradication and air purification near baby's cribs. What makes these systems so much more powerful and effective than other purifiers on the market is that they utilize HEPA technology. HEPA filters were originally designed to remove airborne radioactive particles in early nuclear device testing, but today they're used by Austin Air to help our customers remove 99.97% of airborne particles from their indoor air. Such extensive filtering enables these purifiers to effectively combat cat allergies and other indoor allergies by removing the overwhelming majority of irritants from the atmosphere. To learn more about what these purifiers can do, follow the Austin Air Room Air Purifiers link in our navigation menu. When a beloved household pet is causing problems for an allergic housemate, the situation can quickly become desperate. No one wants to give up a beloved pet, but the symptoms of aggravated cat allergies can range from mild but constant irritation to severe respiratory distress. Before you make any drastic decisions, we encourage you to investigate the potential results of adding a HEPA air purification system to your pet-friendly home. Airborne pet dander can be smaller than half a micron in diameter, far too small to be caught by ordinary air filtration systems. But the HEPA-powered models sold on our site can easily trap the majority of these irritants while they simultaneously remove pet odors trapped in the air. The typical result is a clean, healthy home where cats and humans with manageable allergies can co-exist in comfort. A common mistake that pet owners make is assuming that their musky pet smells are confined to pet beds, upholstered furniture, carpets and their pet's hair. And after they clean the furniture, wash the beds, shampoo the carpets and groom the pets, they're still left with those lurking odors. The truth is that if you really want to remove pet odors, you must clean your home's indoor air as regularly as you clean its surfaces and furniture. As explained in the article above, many machines categorized as air purification systems cannot effectively catch and trap odor-causing airborne pet dander and allergens. 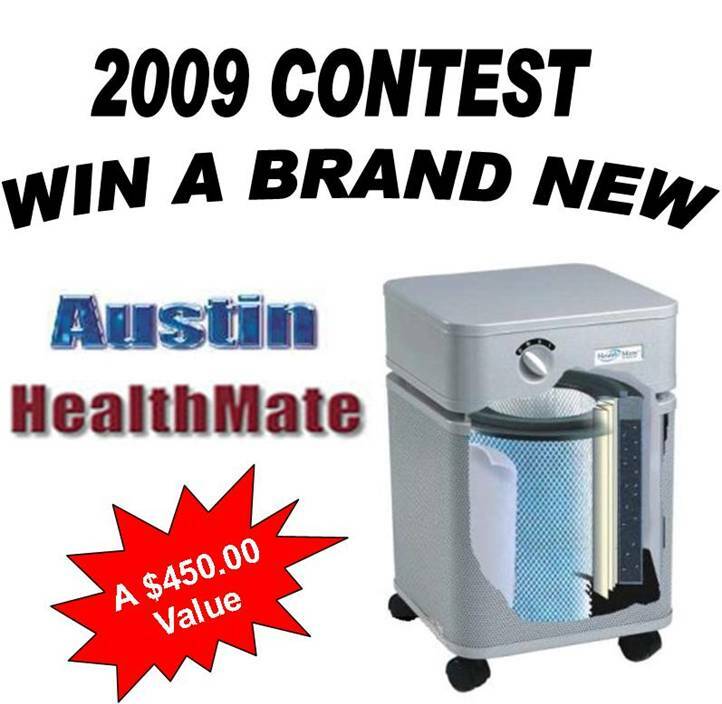 But a machine with HEPA technology, such as the Austin Air Purifier products featured on neverbuyanotherfilter.com, can absorb these particles and leave the air smelling fresher and cleaner all throughout the house.